Korean telecoms giant SK Telecom has signed a 5G network development agreement with pan-European telco, Deutsche Telekom, to speed up the rollout of next generation mobile networks in Germany and Korea. 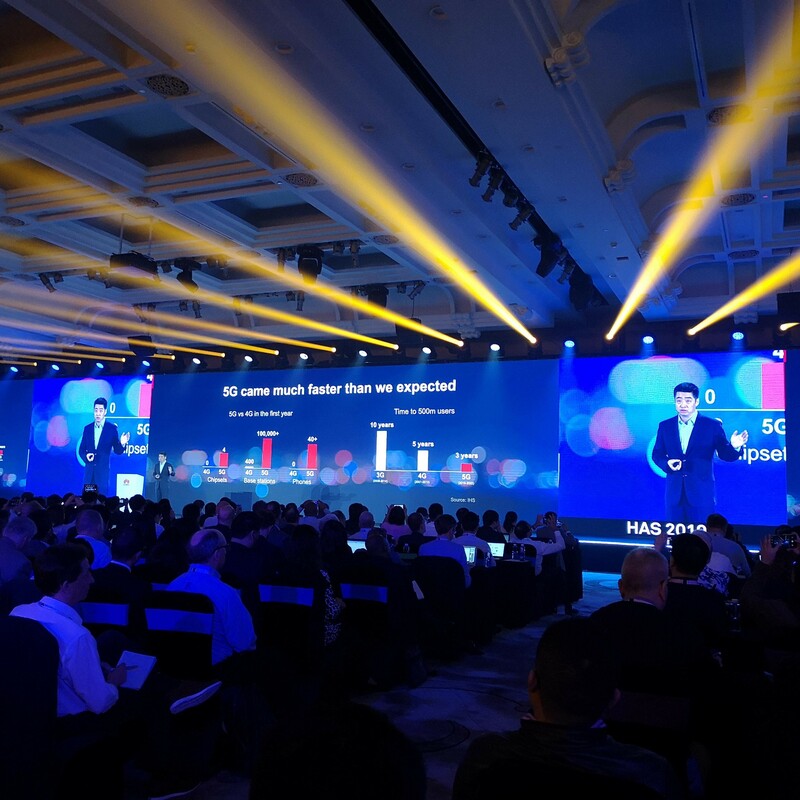 Korea is expected to be the first nation in the world to rollout fully commercialised 5G mobile networks, in the first half of 2019. 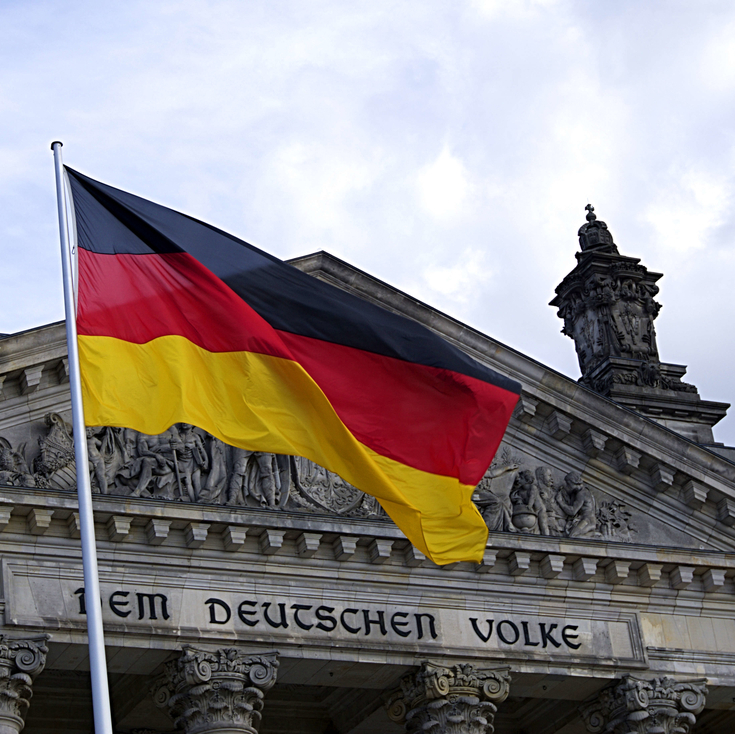 The deal will allow Deutsche Telekom to fast track the development of its own 5G network in Germany, which are not expected to come online until 2020. “SK Telecom is planning to target European network, media and security marketas through close collaboration with Deutsche Telekom,” SK Telecom’s CEO, Park Jung-ho, said after signing the Memorandum of Understanding in Barcelona last week. “With the entrance of the 5G generation, we will strengthen our cooperation both within and outside of the country, based on SK Telecom’s core technical skills,” he added. Deutsche Telekom’s CEO, Tim Hottges, stressed that the deal represented a win for both companies. “We look forward to continuing our successful collaboration with SK Telecom. 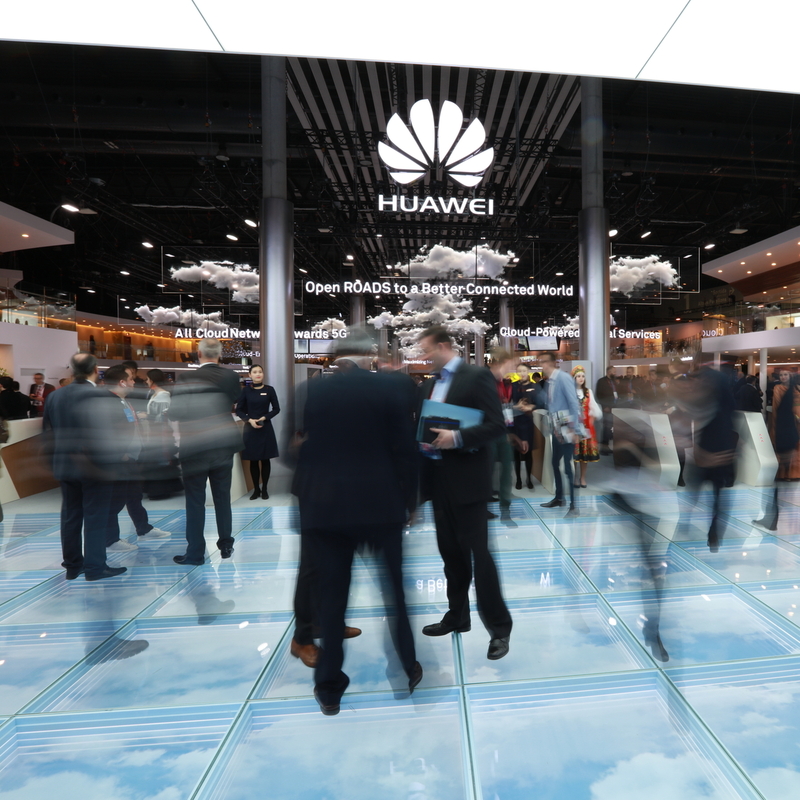 The expansion of the partnership will help both companies stenthen their global technology leadership and offer 5G and other innovative services to our customers,” he said.